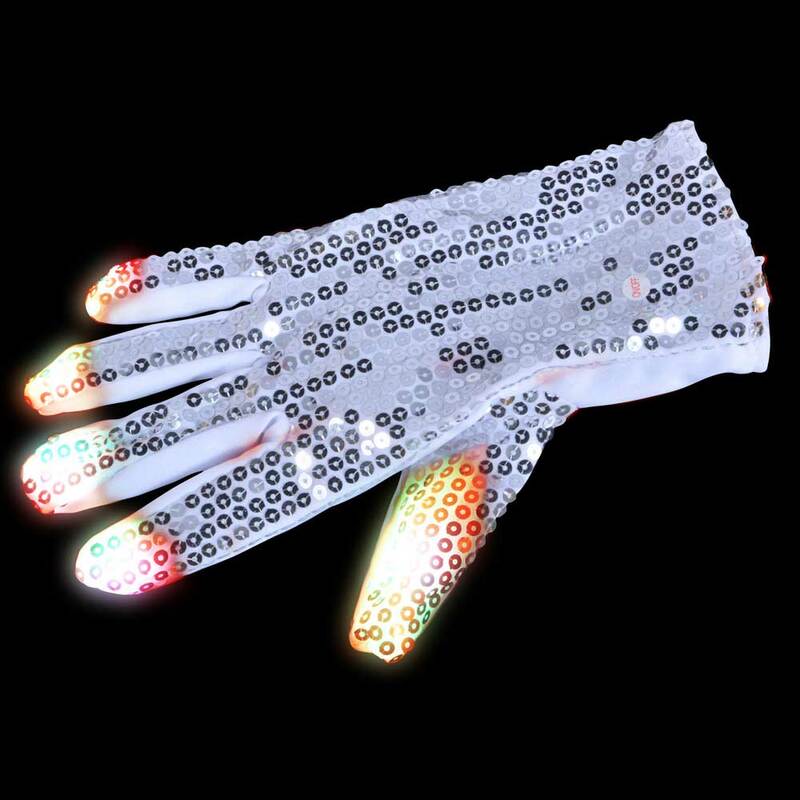 Rock out with our new LED Sequin right hand glove, just like our favorite singer: Michael Jackson! 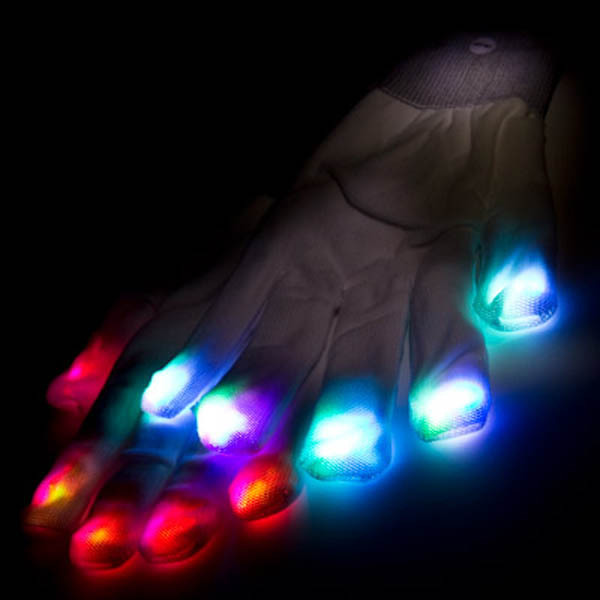 Steal the show, do some fancy footwork, and dim down the lights because these gloves have 3 LEDs at the tip of each finger so you can make stunning light shows! Works perfectly for Halloween, themed parties, or even just for fun. 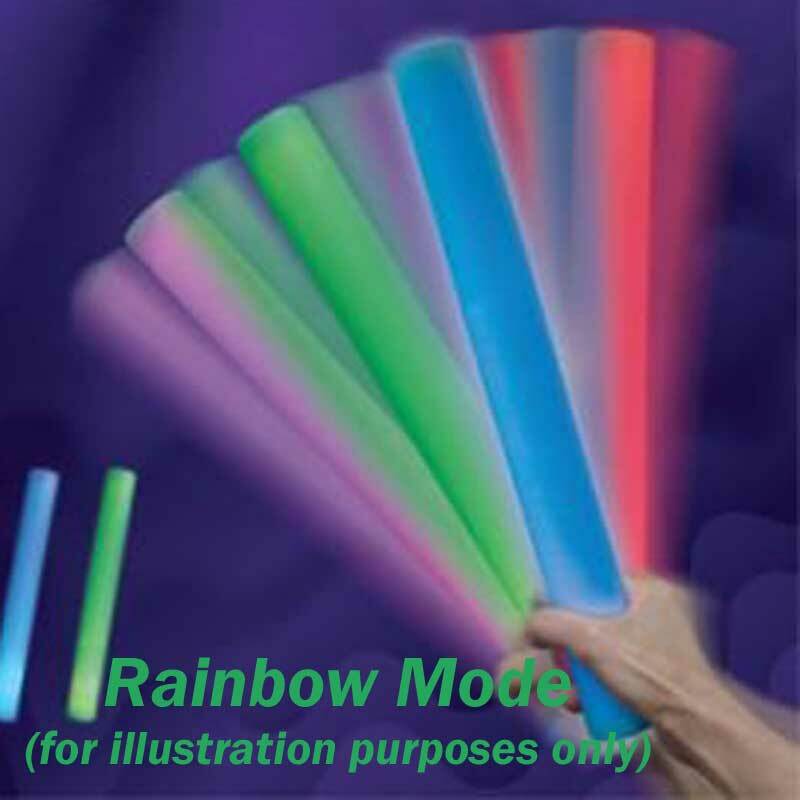 Comes with 6 different modes like strobe (wave your hands around to make really cool rainbow effects in the dark), rainbow mode (where it gradually cycles through all the colors of the rainbow), flashing red, flashing blue, flashing green, and solid-on of all 3 LEDs per finger. This glove is great fun! One size fits most, batteries included. Smooth surface inside! 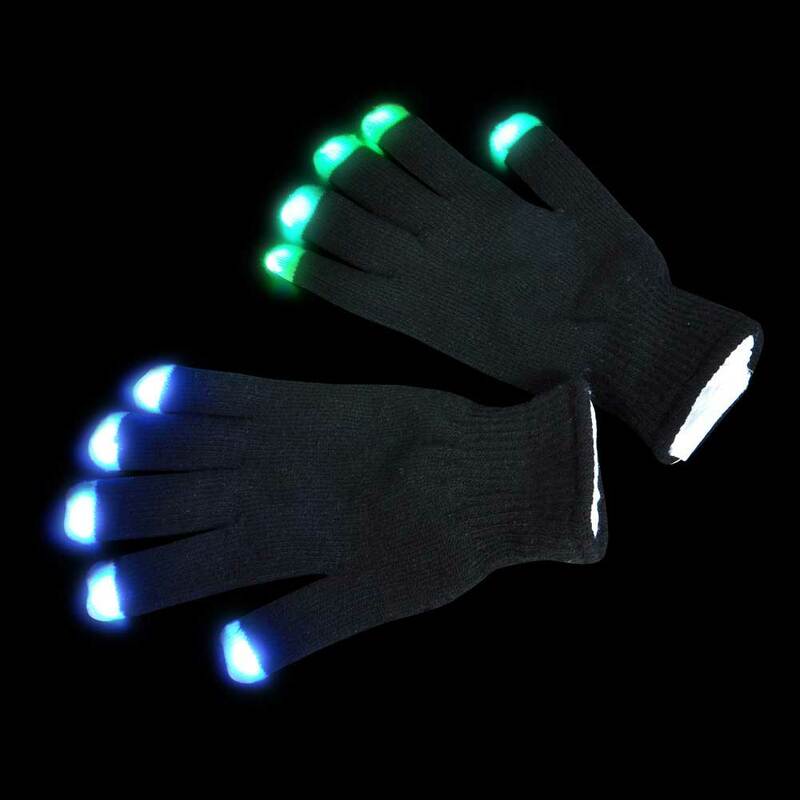 Gloves are dual layer, with the electronic components running between layers. One size fits most (excluding very large or very small hands.) Stretchy, breathable material allows for maximum comfort. Component board housing the batteries, electronics and the switch stored in a Velcro compartment at the back of the hand. Sequins only on the back of the hand.